Innovative styles and high quality materials have made Ray-Ban one of the most popular eyewear designers for over 70 years. 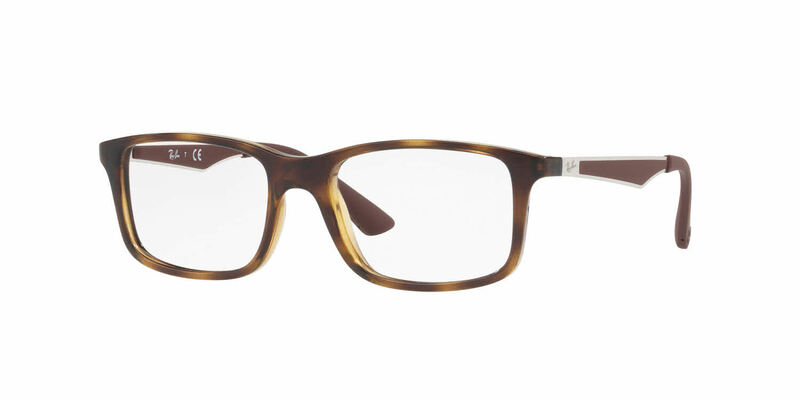 Ray-Ban frames are created for bold, independent minded kids who have an eye for fashion. With a combination of bold new styles and timeless designs, Ray-Ban continues to evolve with contemporary trends. Ray-Ban has achieved a seamless fusion of function and form to always stay on the cutting edge of fashion in order to ensure that kids who wear Ray-Ban frames stand out from the crowd and NEVER HIDE.Due to manufacturer's restrictions, Ray-Ban products cannot be shipped to Australia. Ray-Ban Junior RY1570 is a Full Rim frame for Boys and Girls, which is made of Propionate. Ray-Ban Junior RY1570 Eyeglasses come with a cleaning cloth and protective carrying case.